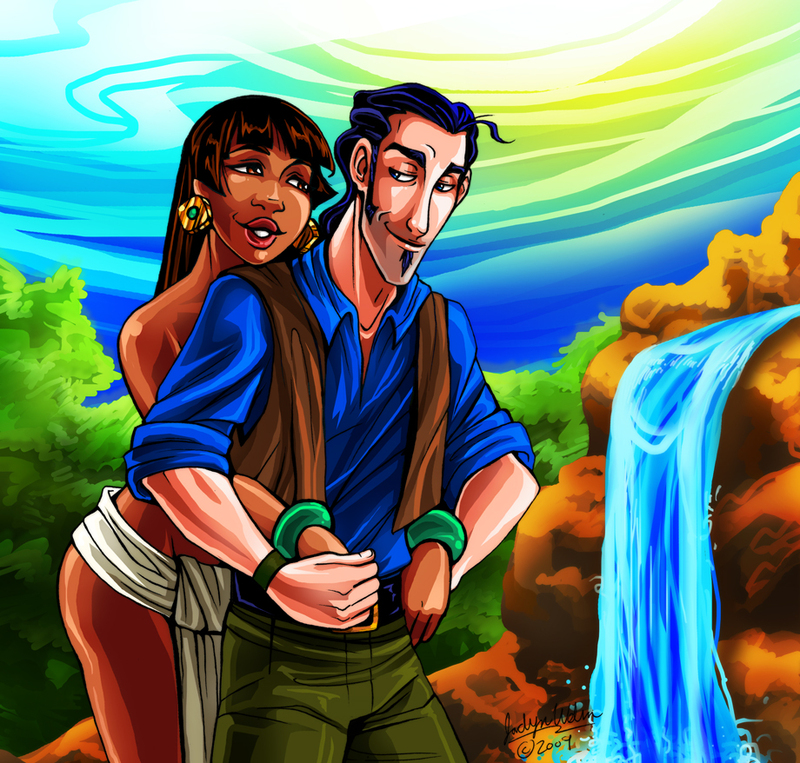 Chel and Tulio. The Road to El Dorado. HD Wallpaper and background images in the The Road To El Dorado club tagged: the road to el dorado tulio miguel chel dreamworks animated film.